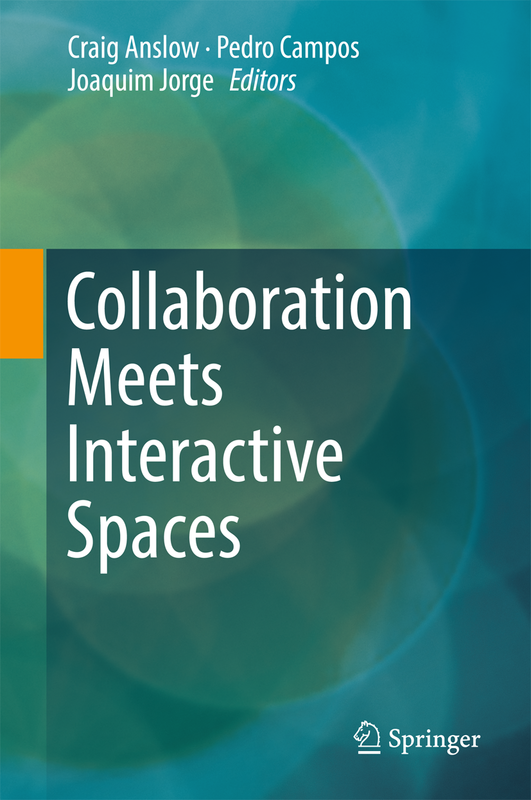 The book chapter surveys the different approaches investigated to interact with scientific visualizations on large surfaces such as tables and walls. 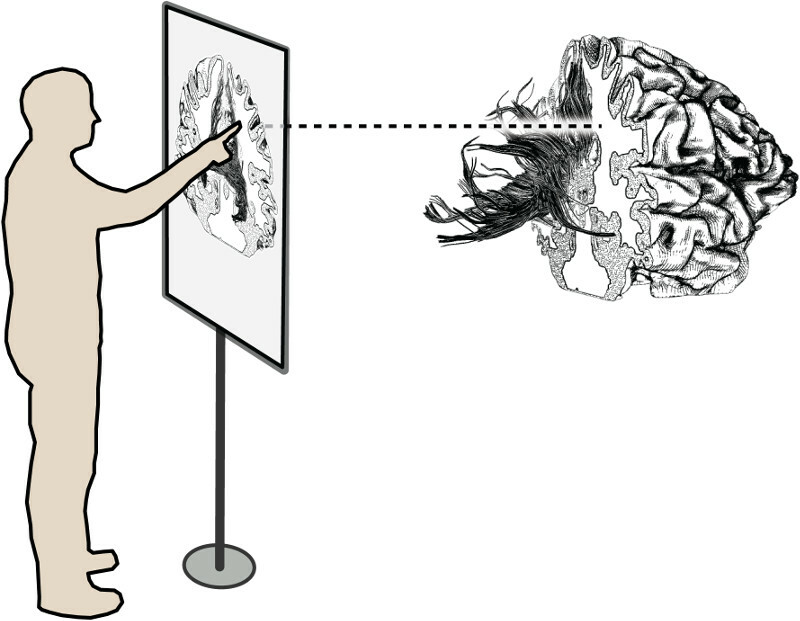 The chapter particularly does not focus on VR-based interaction or tangible input but on those interaction techniques where the input is provided on the surface itself or where it is focused on the surface. 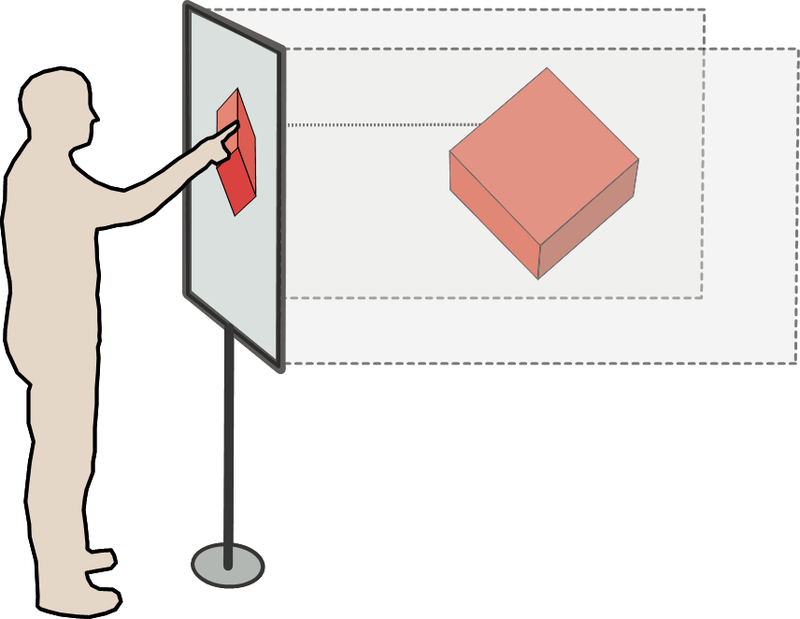 In particular, tactile interaction techniques are covered and the challenges of gestural input as well as of combining touch input with stereoscopic rendering are discussed. 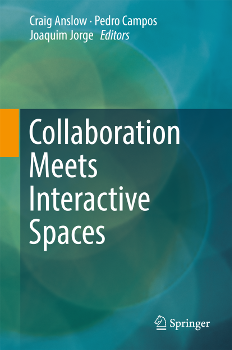 Where possible, connections to collaborative interaction scenarios are pointed out, even though most publications to date focus on single-user interaction.